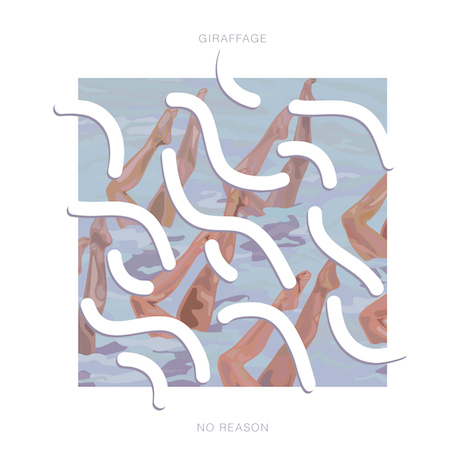 “Bring Me Your Love” is the first official solo release from Giraffage since his acclaimed No Reason EP. After spending almost two years on the road, it’s no wonder that “Bring Me Your Love” is an ode to IRL connection, at a time when we need it most. 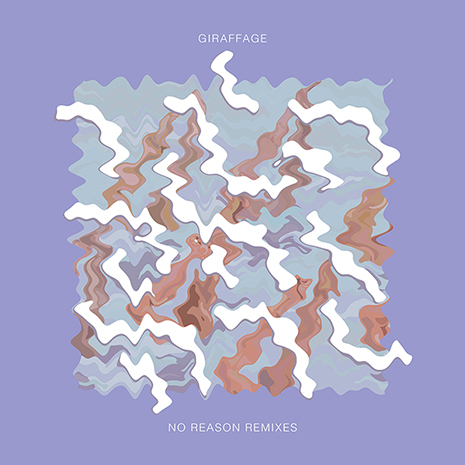 Giraffage’s pitch shifted melodies and signature drum loops are more sophisticated than ever, priming a glittering canvas for him to splash and speckle THEA’s falsetto vocals. 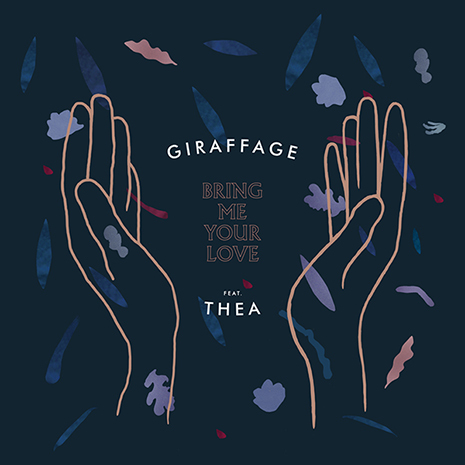 As her soaring hooks melt into Giraffage’s bent synths and 808 orchestra, computer love has never felt so lifelike — or necessary. Remixes by Tennyson and Madeaux take the feels even deeper. Sleeve by Helga Juárez.